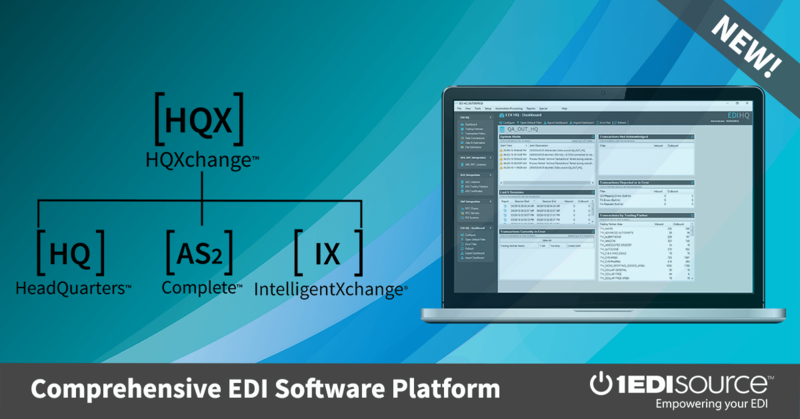 This X12 Transaction Set contains the format and establishes the data contents of the Court and Law Enforcement Notice Transaction Set (175) for use within the context of an Electronic Data Interchange (EDI) environment. This transaction set can be used to notify interested parties about important court events and actions related to a specific court case. It may also be used to transmit information about a specific law enforcement or administration of justice event to interested parties. This may include events like case dispositions, notices about criminal offenses, accidents or incidents, arrest warrants, court orders, and administrative actions.